Boredom is teaching you something! Its teaching you that what your clasping is an illusion (unreal, constantly changing, a dream, non existent actually)! How much can you keep motivating? Its not worth chasing things that need so much motivation to sustain interest in. Most people don’t look deep. 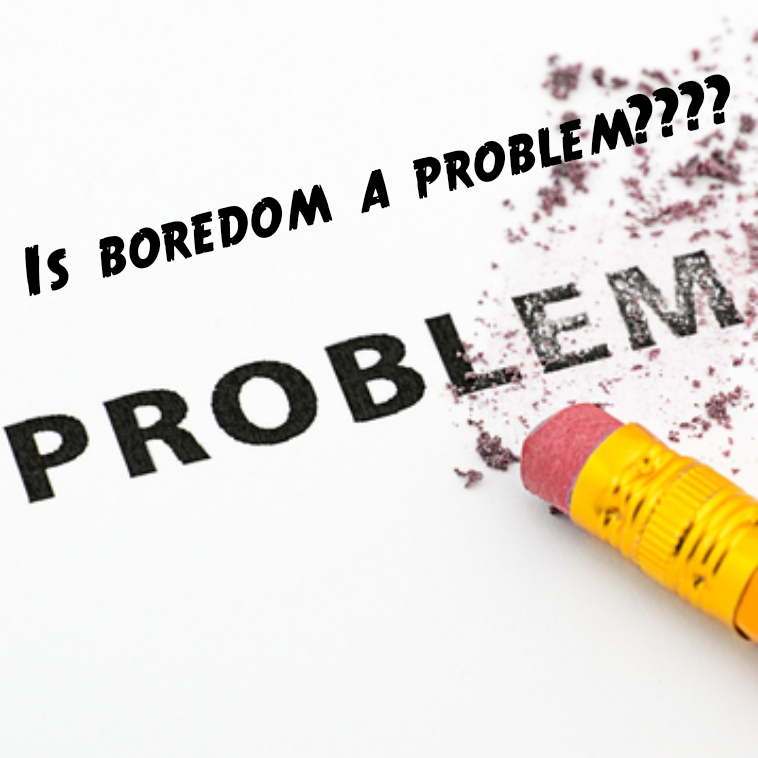 If they get bored, they change jobs..only to get bored again! If you look carefully the same lesson keeps showing up! why??? TO TEACH YOU SOMETHING DEEPER!! How can you motivate someone on something that is not true??? Previous Post Are you really Solidly True????? Contemplating boredom can awaken you to a deeper lesson that life is trying to teach! Boredom is like a shadow! You can never run away from it! It follows you till you stop running! The corporate world is busy motivating people and tries to keep motivating sales staff not realising the bigger picture! The sales staff are just mirroring a lesson that your facing! Everybody gets bored! We just keep looking for fresh entertainment only to realise even that is boring! There is no end until one wakes up and realises the world is an illusion fuelled by ignorance!